is becoming more popular and there is a lot of interest being expressed in some of its techniques and practices but this being a good thing has its problems. Exactly, as some purported Social Media gurus out there who learn a little and peddle a lot, they can cause misconception. Yeah, if they look to the left , they’re lying! An absolute case of a little learning becoming a dangerous thing! Just for the record (every pun intended) and I hope of some use to you, if you are going to watch people and in particular their faces to glean what is going on with them …. Calibrate what they do! There are generalisations that are used to explain how humans work but these are not to be used in a general way! …. Calibrate! Watch the person that you are in conversation with and notice the physiological patterns that they use repeatedly and then test them to confirm if what you glean is right. 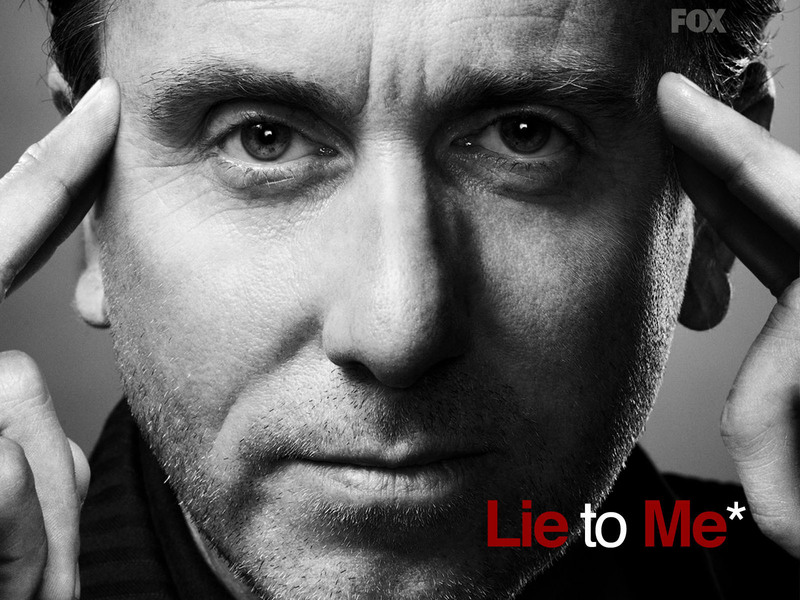 I am not suggesting that you take the Dr. Cal Lightman approach of standing one foot from their face seemingly staring up their right nostril even if I do love that show! has also been referred to as Mind Reading. The degree of how UP LEVEL or DOWN will vary on the person and the complexity or weight of the assembly … Calibrate! Their eyes may flick slightly in a given direction or make a bold movement in that direction or something in between – we are all different. We move in the ways that we have practiced most. They may be constructing. It does not mean that they are lying! It could be that are thinking about what they may say next and trying it out in their mind first – like a dress rehearsal. – Try this: imagine what its like when you finger tips are frozen? Where did your eyes go? Here is my best advice! – Go with your gut instinct because your unconscious mind has listened and watched while you were running your conscious mind, doing the observing thing and that logical thing we do. Be still, be quiet to allow your unconscious to guide you. Since they didn’t actually experience the event by taking in all the information that a real experience would have given to their senses they would find it difficult to construct the story in reverse unless they have rehearsed their story well. 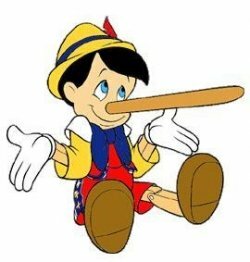 Even then the lie will leak and you can detect it with practice. Happy Calibrating and be careful of helpful Radio Jocks!